Daystar Products has been the world leader in American made polyurethane manufacturing since 1977. 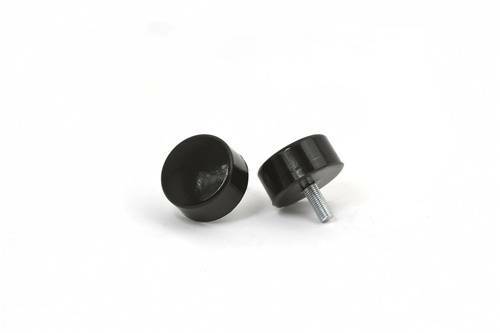 Daystar's line of bump stops are the perfect solution to protect your suspension from bottoming-out on or off road. Trust Daystar for the best in suspension protection!